After Hurricane Harvey’s devastating impact, the Florida area is now bracing for Hurricane Irma. But disasters aren’t limited to any particular season, certain area or even natural forces. Emergencies that require you to evacuate mean you need to be prepared at any time. “When disaster strikes, that frantic time is not when you should try and put a checklist together,” says Cathy Scott, an investigative journalist and author of Pawprints of Katrina: Pets Saved and Lessons Learned. “People don’t realize disasters occur all the time and they don’t have to be natural,” says Sherry Woodard, animal emergency veteran and animal behavior consultant at Best Friends Animal Society. “Chemical leaks or an overturned tractor trailer or derailed train transporting toxic chemicals can mean an evacuation of a few hours to a few days.” We’ve got you covered with this easy-to-follow emergency preparedness checklist for dogs. 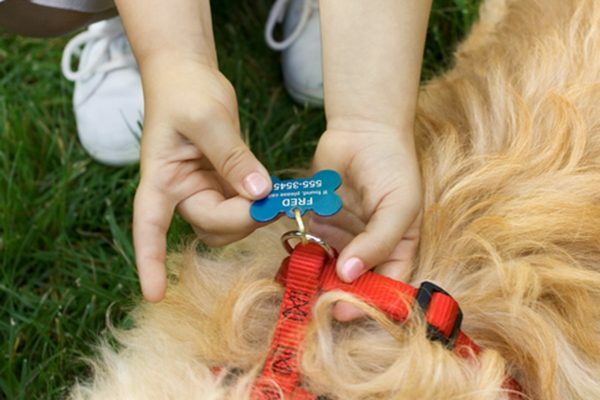 Make sure your dog is appropriately ID tagged and microchipped. Photography by Thinkstock. 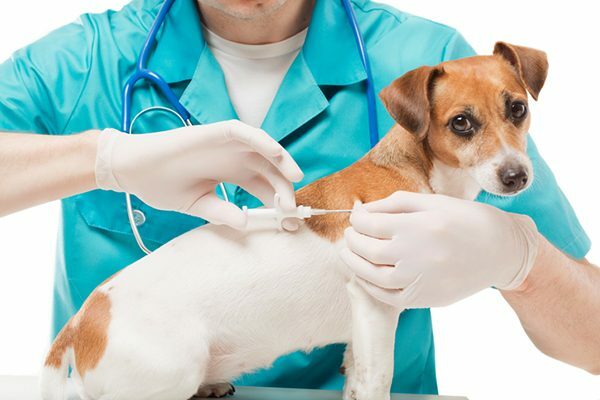 A dog getting microchipped. Photography by Fly_dragonfly/Thinkstock. The post A Pet Parent’s Emergency Preparedness Checklist for Dogs appeared first on Dogster.